How much green neon lighting can be crammed into one store before customers go blind? 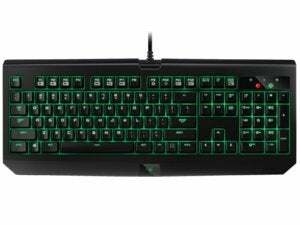 Razer's going to find out. 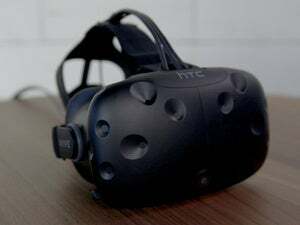 If you’ve ever wanted to know what it’s like to stand inside one of Razer’s products, to see all that black-and-electric-green in life-size, now you can—provided you’re in downtown San Francisco. 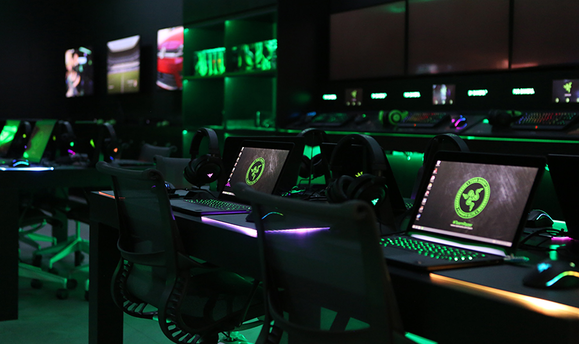 On May 21 Razer will open RazerStore San Francisco, a hybrid retail/event space. 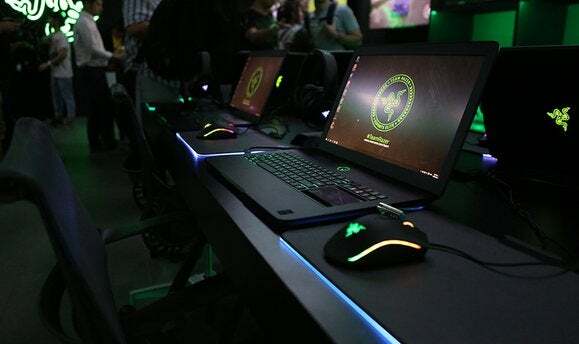 “More than 20 gaming stations with the latest hardware from Razer and its partners will be available for anyone to use. Those stations will include PC gaming and console set-ups, audio listening stations and other product showcases. A 16-foot by 9-foot streaming video wall will display gameplay and other content to onlookers inside and outside the store. 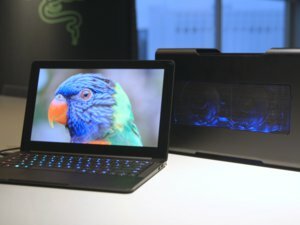 It’s potentially a smart move for Razer, given that they’ve worked to cut out middlemen and sell direct to consumers with their latest peripherals. On the other hand, that downtown San Francisco real estate (two stories!) can’t be cheap. Worth noting: this is actually the fourth Razer storefront, with three already located in Asia—Bangkok, Taipei, and Manila to be exact. All of the photos in this article are from the Bangkok location, though Razer told me the SF location is “virtually identical.” So it’s like the Apple Store and Tron had a baby, and that baby grew up to play video games. Seems pretty cool if you’re a Cult of Razer-type person, though I expect at least two Typical Internet Commenters (maybe from /r/mechanicalkeyboards) to stand outside on 5th St. on opening day with “Friends don’t let friends buy Razer” signs. Maybe one of them can wear a shirt that says “Ra$er.” The possibilities are endless, folks.